Just over a week ago, media outlets across the country, using a “treasure trove” of between 100 000 and 200 000 unique emails, confirmed what most South Africans knew, the existence of a most unsavoury and corrupt relationship between ANC president Jacob Zuma and the Gupta family. Put together, stories emanating from these emails read like discarded plotlines from your favourite political drama. They paint a tired story of political patronage and corruption so brazenly obvious, that audiences would have felt disrespected having viewed it. Yet, that is exactly what has happened in this real life political fiasco. A whole nation has been disrespected. Worse still, we have wilfully allowed the disrespect to endure for years. These years of poor and unethical leadership at all levels of government have had disastrous consequences – even outside of looted government coffers. Over the past two weeks, we have witnessed the country decline into a recession coupled with a 14-year high in unemployment. This was preceded by an abrupt, and allegedly, Gupta family-sponsored reshuffle of the president’s cabinet. This reshuffle subsequently contributed to the credit rating downgrade, forcing the then newly minted Minister of Finance, Malusi Gigaba, to go on a frenzied, and frankly unconvincing, charm offensive designed to reassure investors and ordinary citizens of the nation’s economic stability. Looking at Zuma’s term in office so far, one is spoilt for choice for examples illustrating, firstly, failures in leadership and, secondly, how those failures have negatively affected South Africans – particularly the poor. 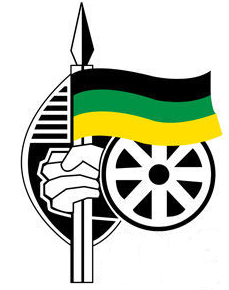 The culture of corruption, the careless mismanagement of state entities and the creation of an environment of chaos in all spheres of government has shown that continued governance under the ANC will lead to further violation and eventual destruction of our hard won democracy. Across the country, South Africans are frustrated with the ANC’s unethical leadership, the lack of quality services and the false promises of a better life, peddled by the ANC over decades. In this context, recent service delivery protests – particularly as they relate to housing and economic opportunities – are understandable. We should be spending every cent of available public money ensuring service delivery to communities and creating an enabling environment for economic growth. Instead, those in power would rather line their own pockets at our expense. Of course, this culture of corruption and mismanagement does not confine itself to the sphere of national government. If patent and unrepentant corruption is displayed by leaders at the very top of government those within the rank and file are sure to follow the example set. The City of Joburg currently has 1083 open investigations ranging from corruption and fraud, theft, building hijacking and the like; about R10.4 billion has been lost in revenue by the city. Put differently, these cases are equivalent to just under 19% of the city’s total annual budget. Read also: Environmentalists: We salute your radical Joburg property ‘shock and awe’ campaign, Mashaba! Of the 1083 cases under investigation, 143 relate to fraud and corruption. These represent an astounding R8.9bn in lost revenue alone. As I have said before, this level of corruption could not have occurred in a vacuum. Those in leadership under the previous ANC administration in Joburg would have had to wilfully turn a blind eye while this shameless looting continued unabated. So far, through investigations conducted by the city’s own anti-corruption unit, working together with the Directorate for Priority Crime Investigations (the Hawks), the city has been able to effect 42 arrests. This is coupled with 109 suspensions of city officials suspected of fraud and corruption. Though this is welcome, we have a long way to go before we can completely hold those responsible for corruption within the city to account. Currently, the city has registered 132 criminal cases with policing authorities with many more expected. If we are to do justice to the battle against corruption, the number of instances wherein investigations are completed but no further action is taken has to be reduced. 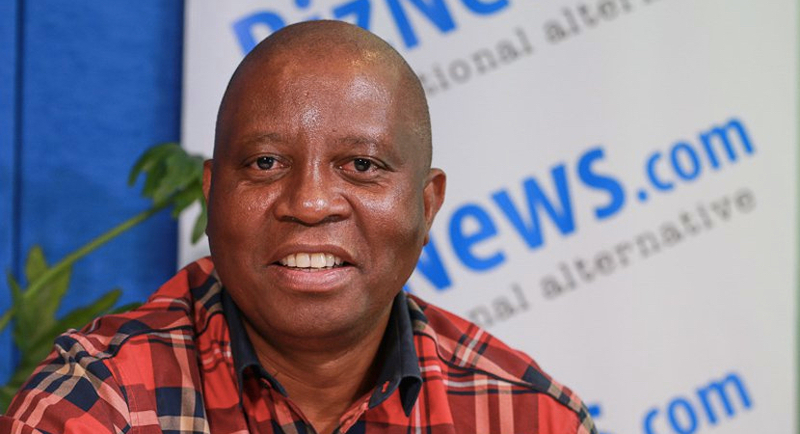 Read also: Joburg’s DA Mayor Mashaba plans to send plundering predecessors to jail. The culture of stealing from our people has to come to an end if we are going to realise our vision for a more prosperous and inclusive city, and indeed, nation. However, in the case of the city, we cannot clear the rot alone. 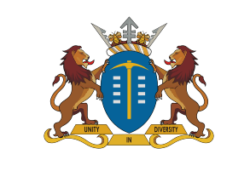 The City of Joburg is heavily dependent on the South African Police Service (the Hawks in particular) and National Prosecuting Authority (NPA) in order to fight crime committed against the city. The people of Joburg deserve to see the full might of the criminal justice system defend them. That means securing arrests and pursuing prosecutions before the courts. Without this, the city will continue to lose revenue. Without this, we cannot send a clear signal that corruption will not be tolerated within the city. Without the help of our policing and prosecutorial authorities, this city will not be able to improve service delivery for our residents. I am determined to ensure that the disease of corruption, which has clearly infested other spheres of government, is cured within the city. I have no doubt that some loyal to the previous administration, and some in the ANC itself, will not like the medicine we have prescribed. For they, captured as they are, would rather hide corruption and continue to enrich themselves as they had done in past administrations. The civil service is a calling; it is a calling that is centred on seeing to the needs of people. Those who engage in corruption have wilfully abandoned this calling. For them, there can be no space in this administration. I am certain there are many good civil servants within the city. I applaud these people and continue to appeal to them to help us root out corruption wherever it may hide. Working together, we can show our residents that Joburg has a trustworthy, competent and professional civil service that puts the interests of our residents first. Herman Mashaba is the mayor of Joburg.